I bought these cute bowls from T.J.Maxx $3.99 each!!!! Can you believe it?! They are adorable and I paid very little!! My stepdaughter Trinity loves Korean food Bulgogi. She said she can eat it everyday. So I make Bulgogi very often for her. 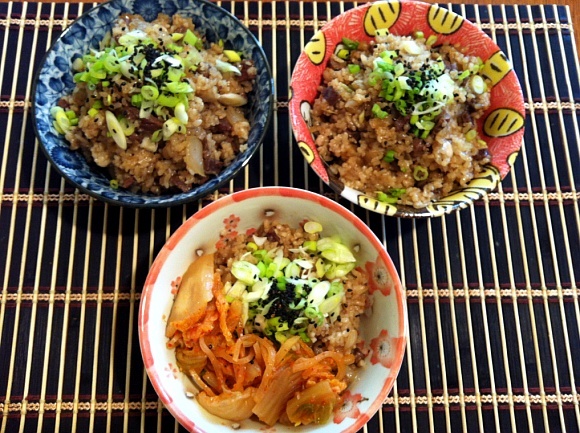 And the other day, I made Bulgogi Fried Rice for her! And she LOVED it!! 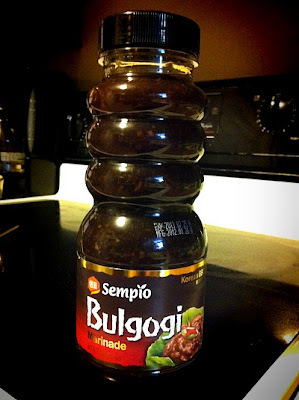 It was kinda quick Sunday lunch and I just remembered that pre-made Bulgogi sauce from Sempio! Why not take a benefit of it, right? I don’t have to chop garlic, onion and pear to make Bulgogi sauce, because it has everything in it! It has real pear juice, witch is the secret ingredient of bulgogi sauce. 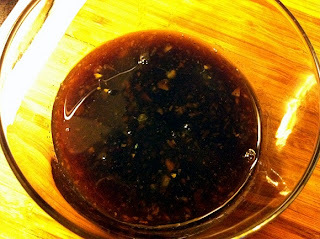 It is a bit more sweet and peppery than my homemade bulgogi sauce. I marinate my cubed beef in the sauce for 30 minutes. I stir fried the marinated beef in a hot oiled skillet. And when they cooked 3/4 way through I added chopped onion. Then I added cold cooked rice, combined until well blended. 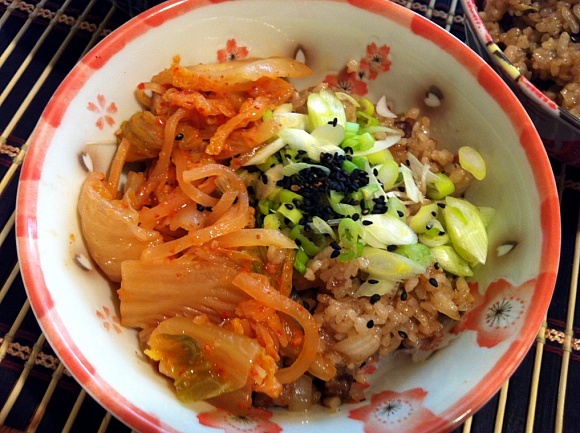 Put it in your favorite plate or bowl, top with chopped green onion and sesame seeds. 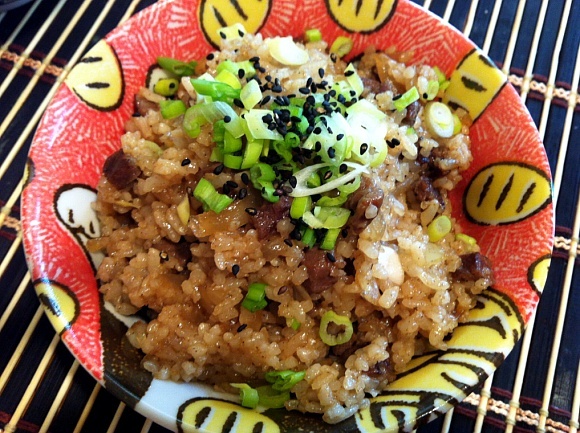 So quick and easy Bulgogi Fried Rice is ready to serve!! I love sweet, rich and savory Bulgogi with spicy tangy and crunch kimchi together!! They are just awesome together!